Dear all Moto G5 users! While Motorola has stopped releasing Android updates for your phone, it does not mean you cannot update your phone to the latest Android Pie version. There are still great custom ROM for your Moto G5. If you are looking for a great Rom to flash it on your phone, then you are in the right place. 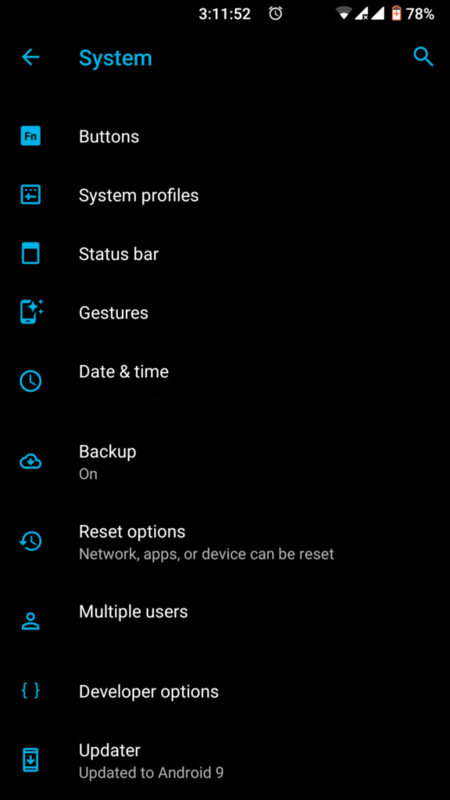 Thanks to LienageOS team, they successfully released LineageOS 16.0 ROM based on Android Pie version. 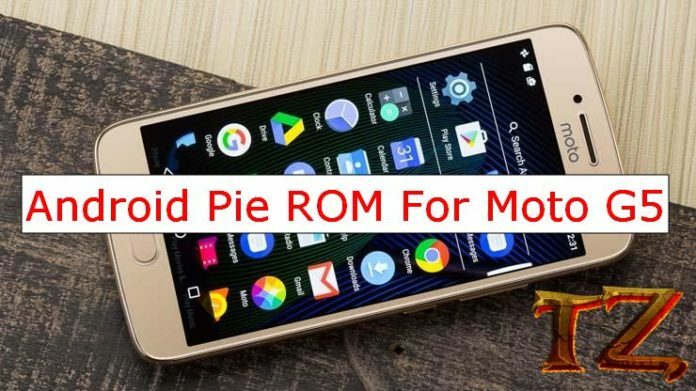 If you want this new ROM on your Moto, read on this post to download and install it on your phone. However, before flashing the ROM, you should meet some requirements first so that the process can be successful. Back up all your important data since the process will wipe everything. Back up EFS and then persist partition before installing the ROM. In case you lose IMEI, you can use this backup to get it back in future. Reboot your Moto G5 and enjoy!